Spring is upon us and so is the season for sprucing up homes, remodeling, and even making additions. In many cases, this activity will involve homes that were built before 1978. Those situations call for particular concern regarding the possible presence of lead paint, and of taking steps to ensure that lead exposure is prevented. 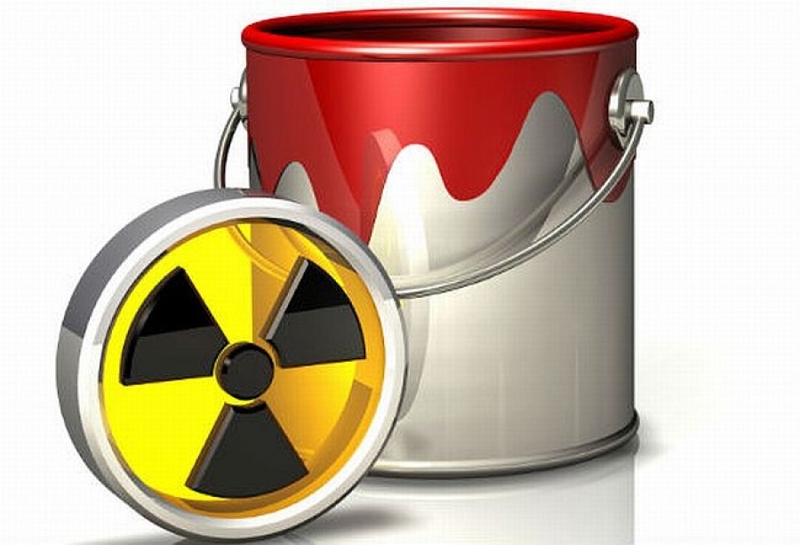 Consumer use of lead paint was banned in the U.S. in 1978. That still leaves millions of pre-1978 houses where lead paint is present, sometimes under layers of non-lead paint that had been subsequently applied. The Environmental Protection Agency (EPA) administers a somewhat complex set of rules known as the Lead-Based Paint Renovation Rule (Lead Renovation Rule). This Rule lays out the types of property to which it applies, the types of activity it covers, and the certification requirements for firms and individuals who, for compensation, engage in those activities. The Lead Renovation Rule applies to “target housing” and to “child-occupied facilities”. “Target housing” is defined as any housing constructed before 1978, with certain exceptions. Those exceptions include housing for the elderly or disabled persons, provided that no child under six resides there or is expected to reside there. There is also an exception for zero-bedroom dwelling places, such as a studio or loft. A “child-occupied facility” is any building or a portion of a building that was constructed prior to 1978 and that is visited regularly by the same child, under 6 years old, on at least 2 different days within any week, provided that each day’s visit lasts at least 3 hours and the combined weekly visits last at least 6 hours, and the combined annual visits last at lease 60 hours. (No, I didn’t make that up.) Child-occupied facilities may be in public or commercial buildings, as well as dwellings. The type of renovation activity that the Rule covers is the removal, modification, or repair of painted surfaces or painted components. Exemptions to the Lead Renovation Rule include work that is done for free (no exchange of money, goods, or services), work performed by do-it-yourselfers in their own homes, work necessitated by some emergency, and minor repairs. “Minor repairs” are defined as projects that “disrupt 6 square feet or less of painted surface per room for interior activities or 20 square feet or less of painted surface for exterior activities” where the work does not include window replacement or demolition of painted surfaces. Firms and individuals that do work of this type and in locations covered by the Rule must be Certified Renovators. The training curriculum is an 8-hour class with 2 hours of hands-on training. Certifications are valid for 5 years. A 4-hour refresher course is required for recertification. Penalties for violations of the Lead Renovation Rule can be serious. Last year the EPA completed 127 enforcement actions against violators. Recently (March 12, 2018) the EPA announced six lead-enforcement actions in California and Arizona that settled for a combined total of $287,000. One action was against a California leasing company that failed to follow lead paint disclosure rules. The settlement was for $148,6The Environmental Protection Agency provides a robust and easy-to-navigate web site that discusses many aspects of the Renovation Rule and also provides an interactive locater listing firms that are certified.